Very good quality and the seller is very nice. Great shopping experience. Just as pictured, very nice! 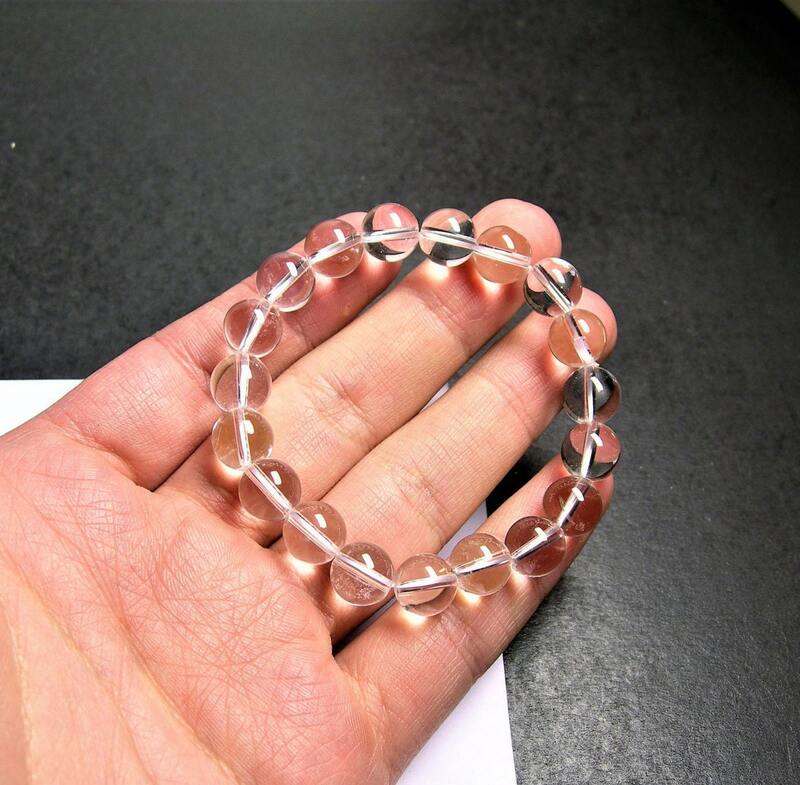 Clear Quartz bracelet. Very nice and clear stones. Very satisfied with my purchase, great price, very quick delivery. I will be back.